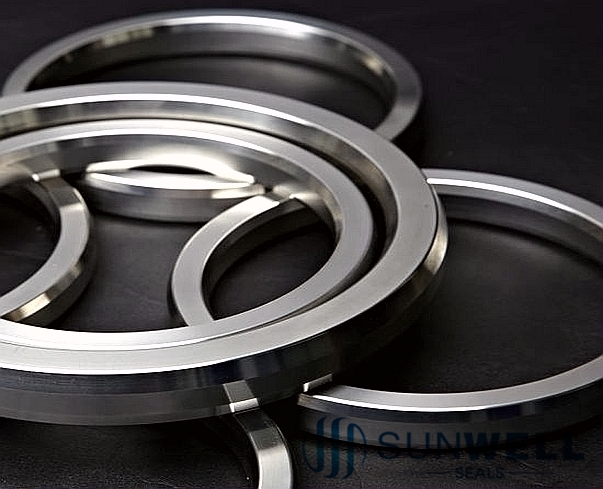 BX rings for higher pressure rating starting at 5,000 lbs, and ending with 20,000 lbs. 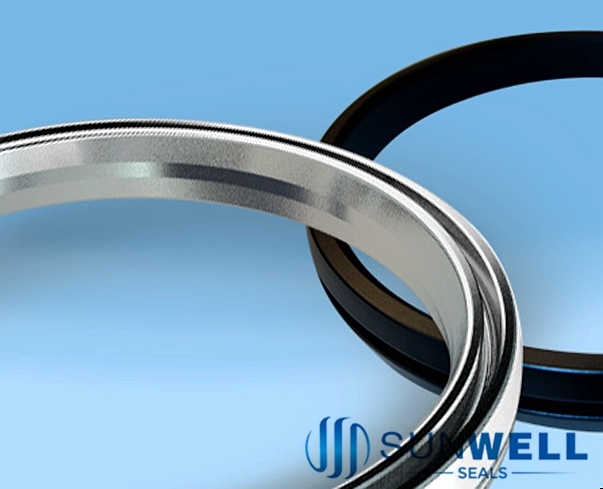 Rings can not be re-used. 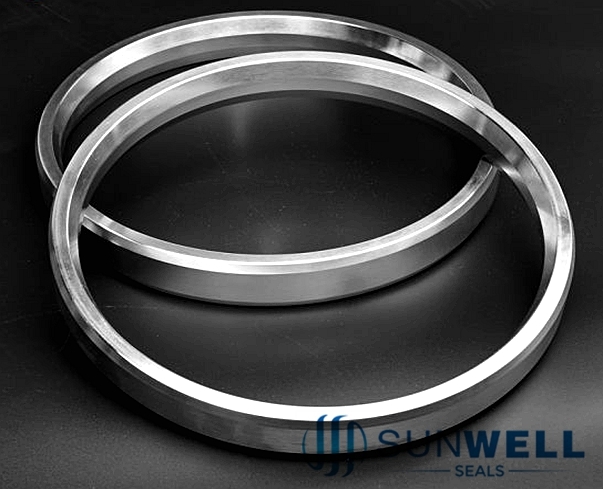 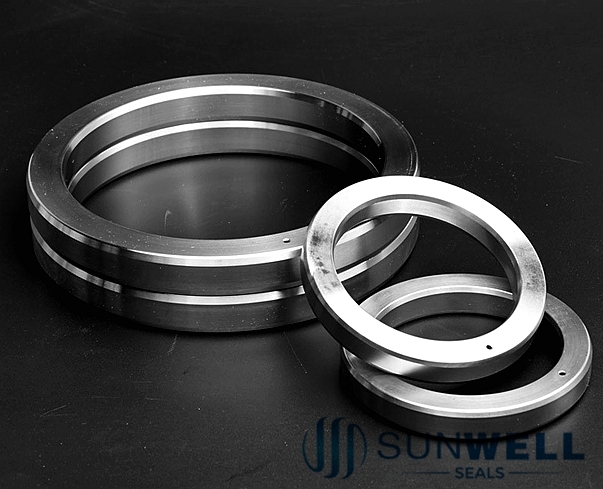 Standard style BX ring type joints are manufactured in accordance with both API 6A and ASME B16.20 size and ratings.